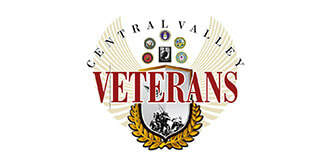 Each year Central Valley Veterans hosts events to support our Veteran Outreach programs and projects. By having businesses, organizations, groups and individuals support and sponsor these events (as well as volunteer), we keep costs down and free up more and more opportunities to reach those in need. How can you help? Sponsor an event! 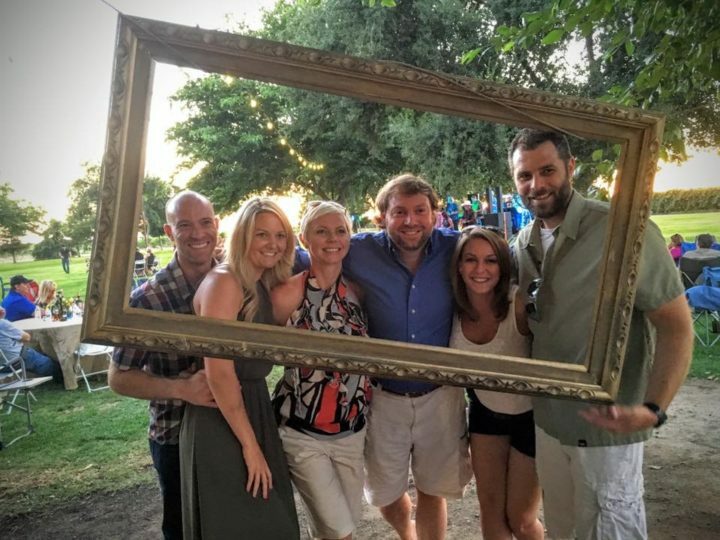 ​Upcoming Events: Mark Your Calendars!